WTKR -- Officers said the man was seen peering into apartments in Citrus Heights and also allegedly sexually assaulted a woman. "I don't know. He looks really creepy," Rowland said. "It's kind of scary because I live in the very back [of my apartment complex], and it's not very well-lit, so I'd advise our apartment building to maybe add more lights." 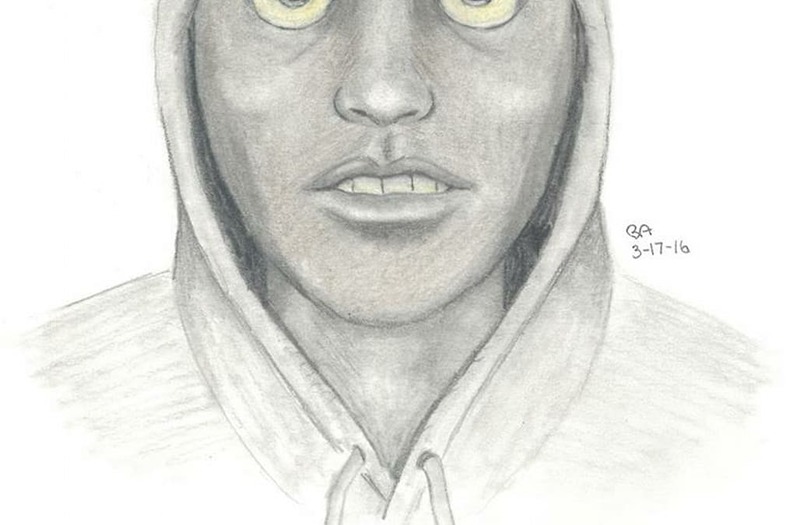 "They pretty much identified that the sketch was similar to the person that they saw," Officer David Moranz of the Citrus Heights Police Department said. "The eyes, that's been the main point." 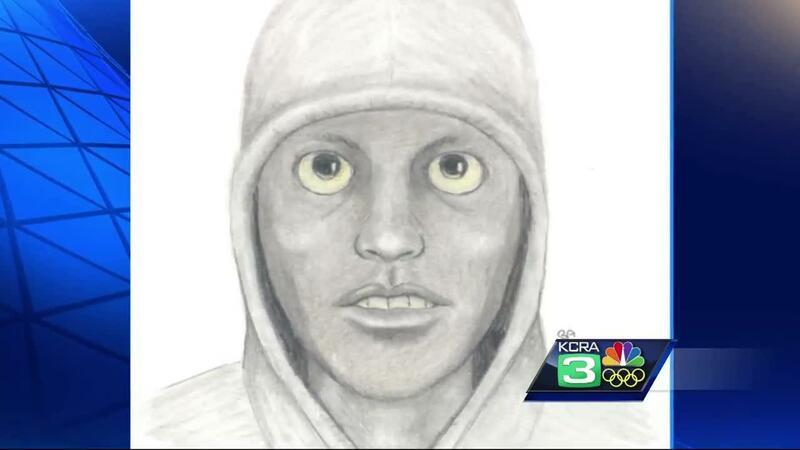 "They say looking into the eyes is looking into the soul of a person, and those eyes are way too scary for me," Citrus Heights resident Andrea Duncan told KCRA.